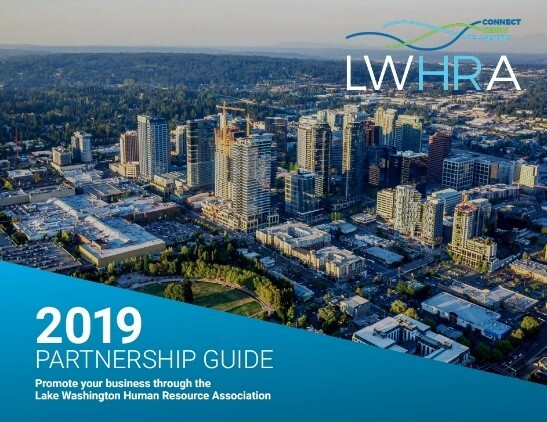 Join LWHRA and speaker Jodi Slavik for her presentation "2018 Legal Update: The Year of Less, Equal, and More." In this one-hour program, Jodi will provide a comprehensive review of employment law developments in 2018, including court decisions, agency rulemaking, state laws, and relevant local ordinances. Join us for the largest, all-day event organized by our association, attracting more than 350 HR professionals. We are working in the knowledge economy. 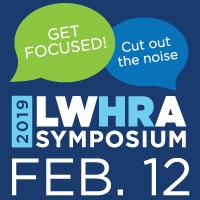 We know that information is our most valuable commodity and in an era where we are being pulled in multiple directions, our goal at the 2019 Symposium is to "Get Focused and Cut Out the Noise" for one day and focus on your development. Lightning Talks: It’s like Tabata for the mind. These shorter, sequential presentations are based on a variety of topics and provide listeners with the chance to think critically and discover new skills. Different Format: We are committed to bringing you relevant and unique educational sessions. In the spirit of this year's theme, we have decreased the number of concurrent breakout sessions and increased the number of general sessions. It is all about quality over quantity. Earn CE Credits: Maintain your valuable HR certification while learning about topics like Business Strategy, Pay Equity, Engagement, Compliance, and Partnering with your CFO. 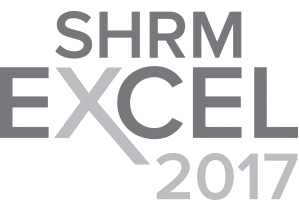 Hear from the Amazing Keynote Speakers: Rusty Lindquist, Stacy Shamberger, and Carol Olsby will inspire and challenge us with a look at the future of HR. Networking: There will be plenty of opportunities to meet with your peers and develop new connections and partnerships including a new program-free lunch break. Register before December 11 to take advantage of discounted early bird pricing and save up to $56. Remember, you can register now and pay later with our "invoice me" option. This article discusses the challenges the DOL faces in determining how far to go in increasing the exempt salary threshold, warning against going too far too fast.